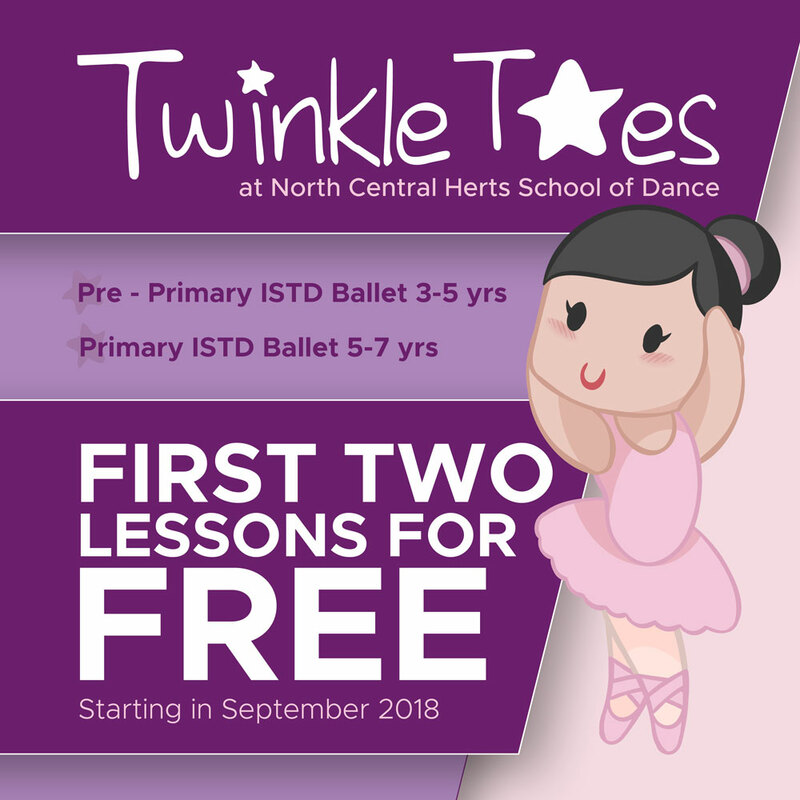 We are a dance school based in Stevenage & Welwyn Garden City. We welcome pupils of all abilities with emphasis on enjoyment & developing confidence. 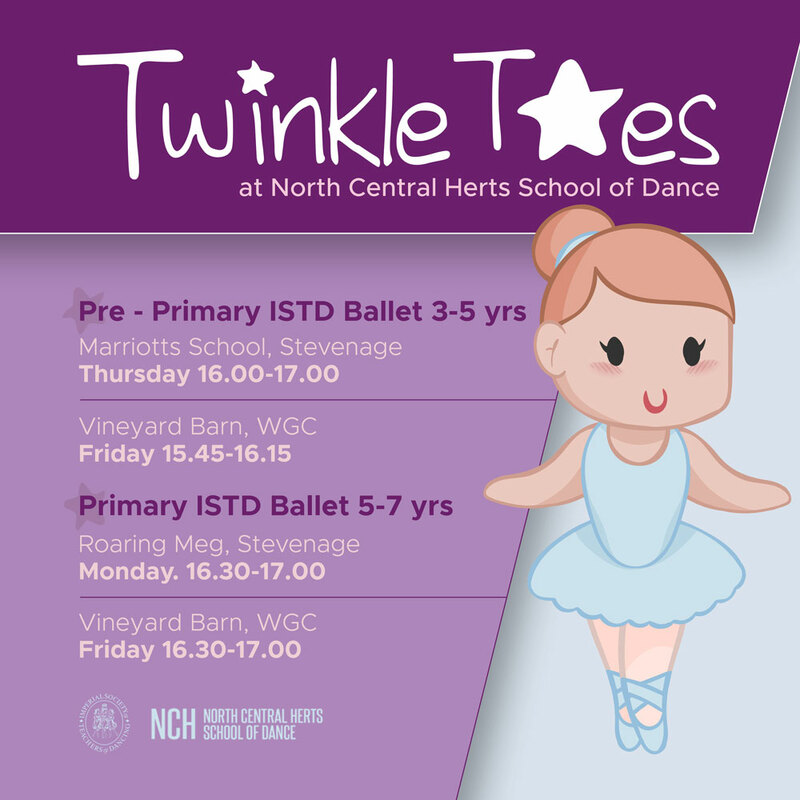 We have spaces available in our pre-primary and primary ISTD ballet classes. NCH School of dance offers various classes where examinations can be taken if pupils wish to in order to gain a formal qualification. Pupils are welcome from 3 years plus. Classes start from pre-primary to advanced level. Discount is given to siblings & pupils who attend 2 or more classes. All teachers are fully qualified in all aspects of dance & have all trained in professional dancing colleges. The I.S.T.D syllabus we follow is used throughout many top theatre schools & is a great way for children to gain good technique and artistry. “This was Lucy’s third show and each time I don’t think that it can surpass the previous one but it does. It was tremendous and a credit to all the effort by everyone involved. Thank you for giving her this opportunity”.